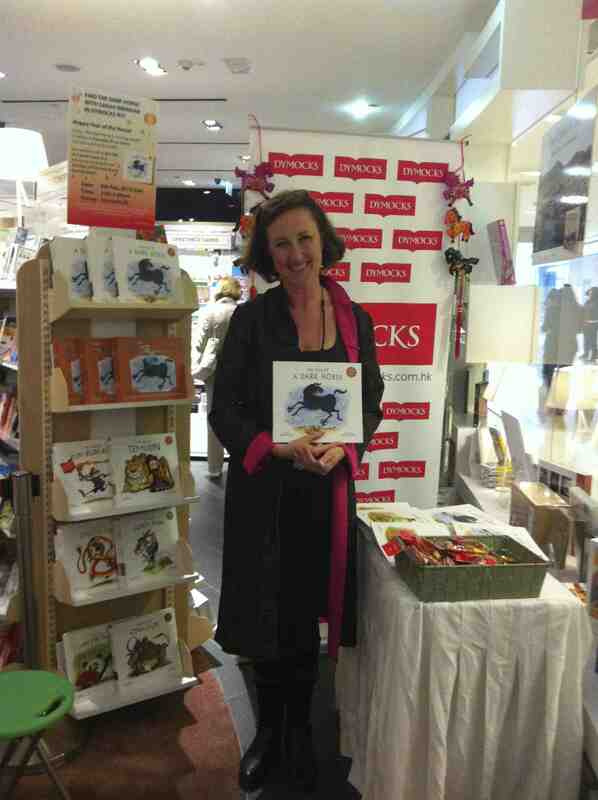 The Dark Horse dashes into Dymocks IFC! 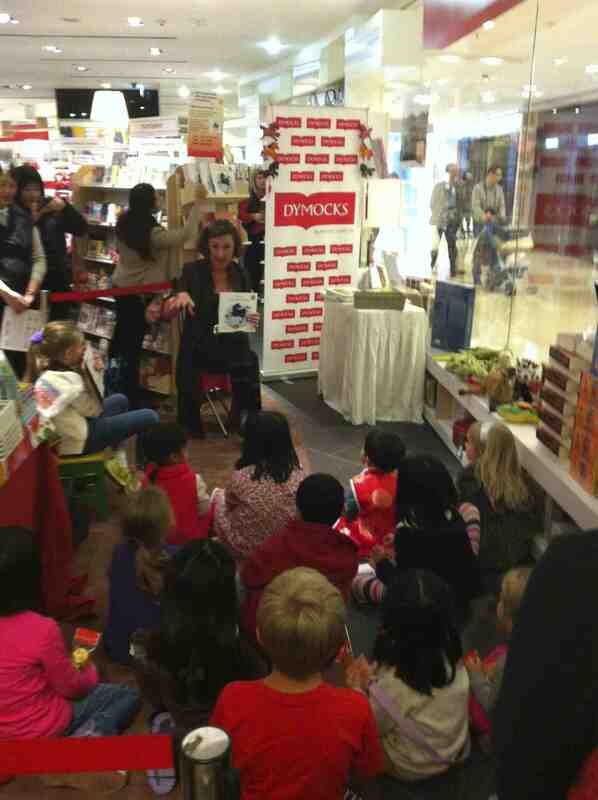 Warm thanks to Dymocks staff Maggie, Jessica and Anson for hosting a funny and fabulous story reading of The Tale of a Dark Horse on Saturday afternoon at Dymocks IFC! The fun started with a treasure hunt for pictures of the Dark Horse, with prizes and lai see for all the kids, and ended with a story reading and book-signing. Thanks to all the mums and dads who brought along their kids – we had a great time!